"I have been working with motor vehicles, specifically in Fleet Management for over 25 years and I really enjoy assisting new and existing business clients with their fleet planning and operational requirements. Providing an excellent service to our fleet customers is the most important factor at our Fleet Business Centre. After serving my local community for 35 years as a volunteer fire fighter I have very strong values that relate to Service, Team Work, Professionalism and Work Ethics. 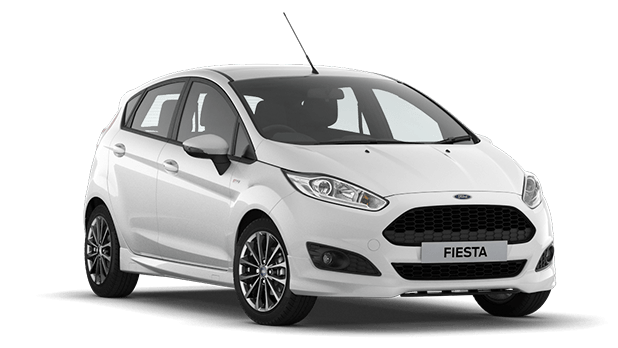 These same values flow through to the management and operation of our Fleet Business Centre at Team Hutchinson Ford where our clients deserve the highest level of service and advice". We have one of the strongest product offerings available that no other automaker can deliver so completely on the criteria most important to your business. QUALITY: We design and build your Ford to feel as good after many years of service, as it did the day you picked it up. And to drive just as beautifully, too. SUSTAINABILITY: Using advanced technology, we're committed to creating vehicles with improved fuel economy, reduced CO2 emissions and a lower overall cost of ownership. SAFE: Ford's Intelligent Protection System uses sophisticated technology designed to help prevent an accident and, if one should happen, to help protect you. 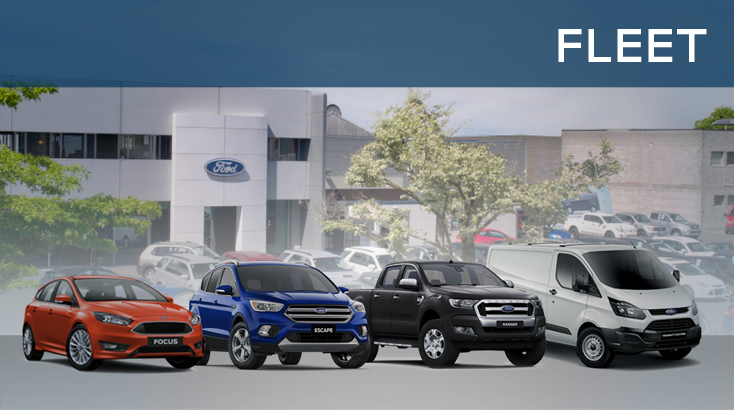 SMART: Vehicles with smart, intuitive technologies designed to connect you to your world and many clever solutions from Ford that make life a little easier.